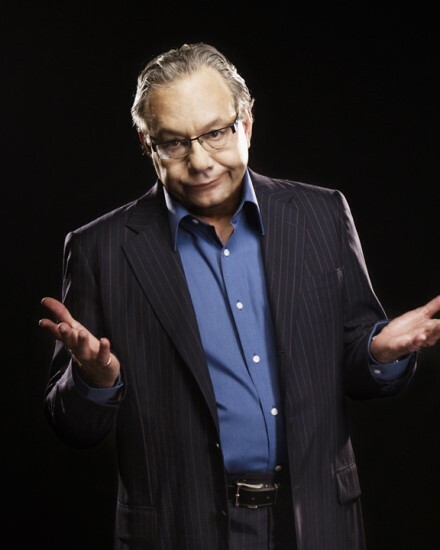 On Sunday, April 13 the Strathmore in North Bethesda, Maryland presented the comedy of Lewis Black. Black is known for his acerbic, angry wit and his off-beat look into social and political life in the United States. Black is coming “home” for this concert. He was raised in Silver Spring, and his parents, both over 100 years old, still reside in Maryland. Black is often seen on “The Daily Show” and has several comedy specials on various cable networks. He is a regular on several late-night talk shows as well. He has several comedy albums which have earned him two Grammy’s. He also worked for The Roundhouse Theatre in Bethesda as a writer and performer before moving to New York many years ago. Young people will remember him as the voice of Anger in Pixar’s “Inside Out.” He is the author of several books and has six published one-act plays. The concert hall was filled with uproarious laughter. The show opened with a warm-up comedy routine by Jeff Stilson, a stand-up comic and comedy writer. Stilson had the audience laughing loudly as he poked fun at his family, travels and politics. After Intermission, Black came out, and the audience was ready. His opening joke, “My wish is this show is going to be as good as you think it’s going to be,” followed by a tongue in cheek “It’s tough to be funny when everything is going so great,” were two of the rare printable lines. Black punctuates his comedy with a great deal of profanity. Surprisingly to some, the monologue was not very political. He barely mentioned Trump’s name, or any other politician. When he talked politics, it was more generalized. He did hit on a vast amount of social issues which encompassed subjects such as two-day shipping, gas station toilets, fake news, television news, over the counter memory medications, prescription drugs, his parents (now married 74 years), our aging population, economics, farm animals, the lack of basic education in our country, and cow cuddling. (You read that correctly.) The concert hall was filled with uproarious laughter. After a short break, Black came back and responded to rants people had sent him from the local area. Here he had a chance to talk about traffic, infrastructure and even autism. Black also wanted to let us know about The National Comedy Center Museum in Jamestown, New York outside of Buffalo. There you can hear stand-up routines from George Carlin, Shelley Berman and other greats, watch Pixar films, and learn about comedy idols like Lucille Ball (from Jamestown, N.Y.), Carl Reiner and others. Running Time: Two and a half hours with one intermission. For information on Lewis Black and his upcoming shows go to his website.